She's out to prove that size doesn't matter. He's trying to prove passion beats experience. After six years of being the face of a three-star Michelin restaurant, plus-sized pâtissier Lili Stephenson is told she doesn't fit the new corporate image and is sent back to the kitchen. Frustrated about the new size requirements, Lili packs up her pastries and heads south to a job offer too tempting to resist -- the new pastry chef at the Sweet Blooms Café. 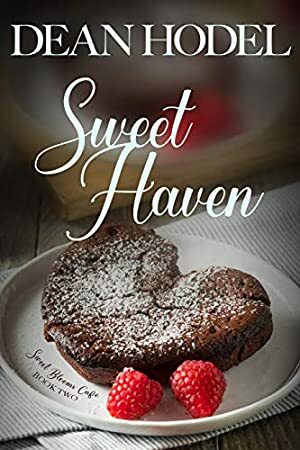 Buy Sweet Haven for book two in the Sweet Blooms Cafe Series. Log In to track Dean Hodel on eReaderIQ. to be notified each time the price drops on any book by Dean Hodel. to stop tracking Dean Hodel. The price of this book has changed 9 times in the past 156 days. The highest price to date was $1.99 last reached on April 15, 2019.